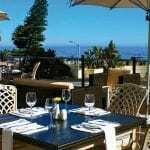 When it comes to Cape Town hotels, it is hard to beat the luxurious Premier Hotel Cape Manor, located on the spectacular Sea Point Promenade. 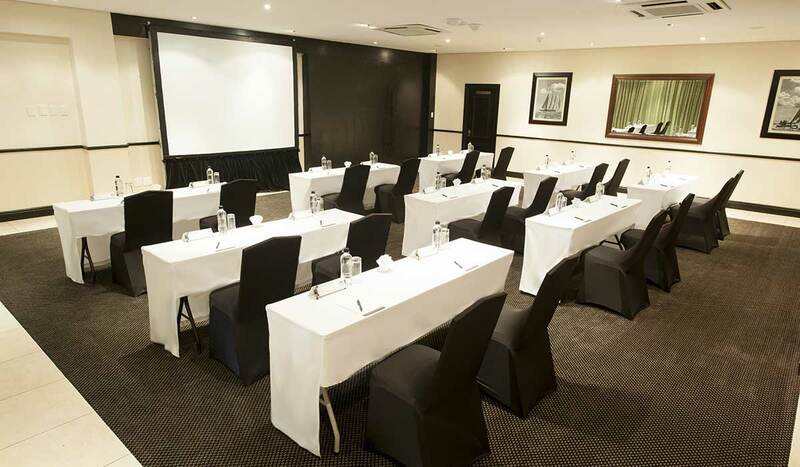 The Premier Hotel Cape Manor is located in the beautifully tree-lined Marais Road.The Mother City, as it is known by locals, is a vibrant destination with the perfect blend of tourist attractions, entertainment venues and business facilities. 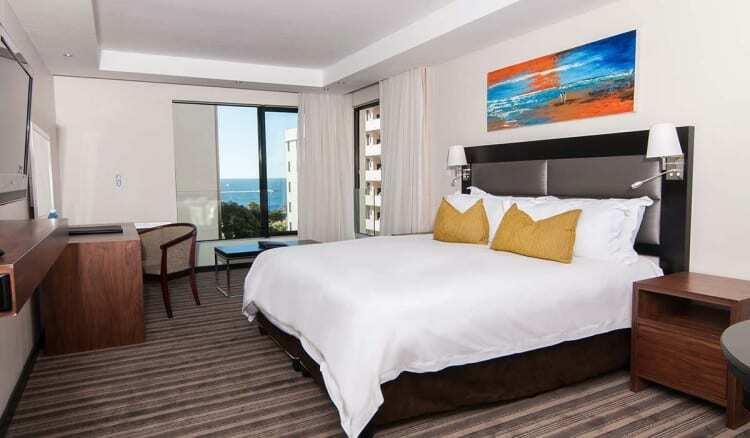 This Western Cape hotel is situated at the heart of the fairest Cape’s tourism centre and attractions like Table Mountain, the world famous Victoria and Alfred Waterfront, Green Point Stadium.The beautiful Camps Bay and Clifton beaches surround this luxurious destination for both business executives and leisure travellers. 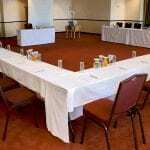 The Premier Hotel Cape Manor provides impeccable facilities to host conferences, product launches, corporate functions, weddings, banquets and cocktail parties. 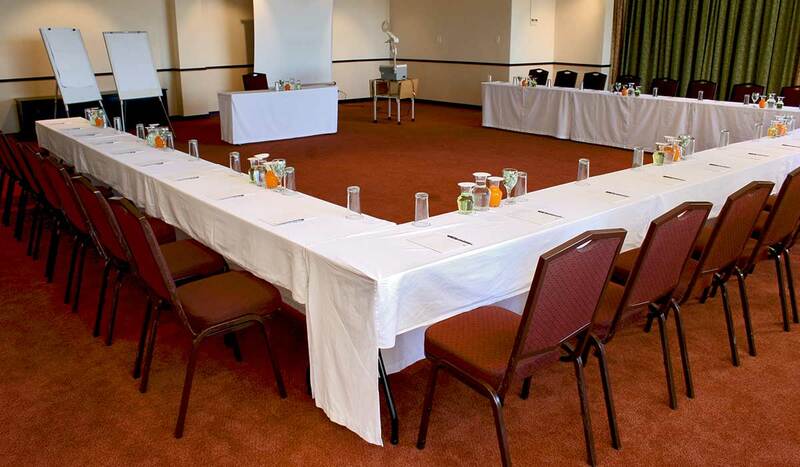 The fully equipped conference rooms and boardroom have spectacular views of the ocean, the perfect place to get creativity flowing. 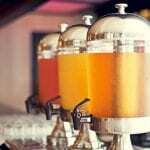 Warm colours, a relaxed atmosphere, excellent service, and delicious meals all contribute to a lovely time at the Promenade Restaurant & Cocktail Bar. 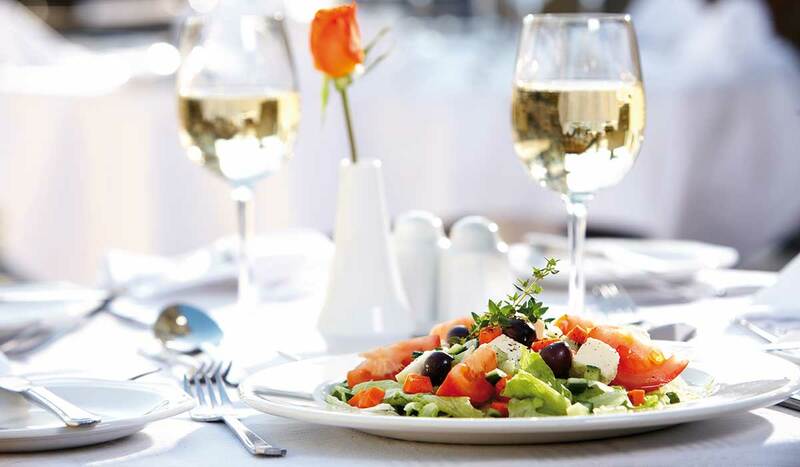 Simple, wholesome and fresh fare that is fast, fun and affordable, is core to the culinary philosophy at the luxury, family friendly Premier Hotel Cape Manor and its Promenade Restaurant & Cocktail Bar. 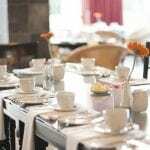 Breakfast is a scrumptious array of seasonal fresh cut fruits, continental meats and cheeses, daily baked breads and pastries, along with traditional hot fare. 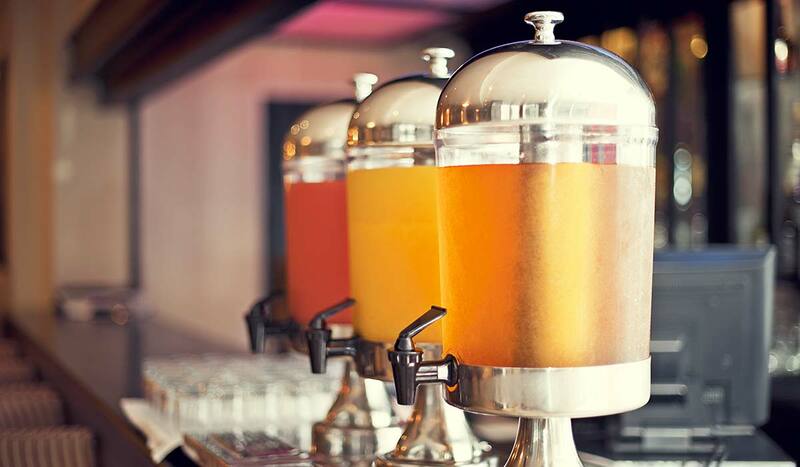 The buffet breakfast is a must experience part of your stay and not complete unless you’ve had an omelette made by Ford, who will dazzle and delight you as he delicately crafts your breakfast treat. 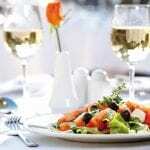 Lunch is a light fare made to order and can be enjoyed in the stylish restaurant or, weather dependent, on the terrace. 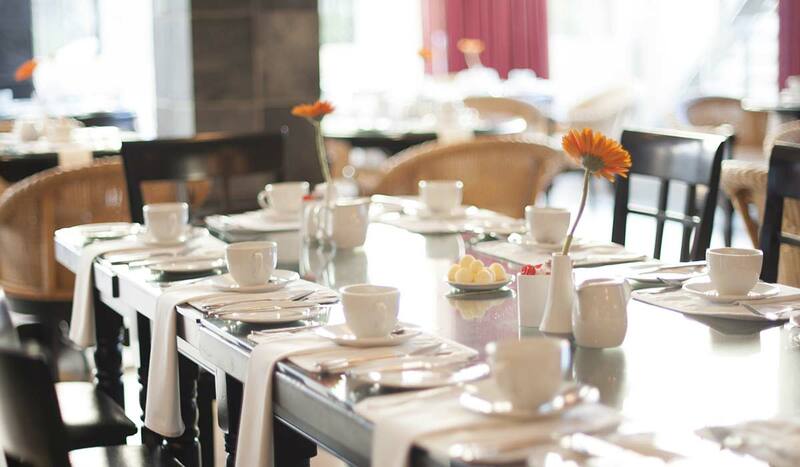 Pastries, tarts, treats and cakes are a specialty of the Promenade Restaurant and the guilty pleasures on offer include lemon meringue tartlets, chocolate eclairs, baked blueberry cheesecake and Mavis’ highly acclaimed carrot cake. 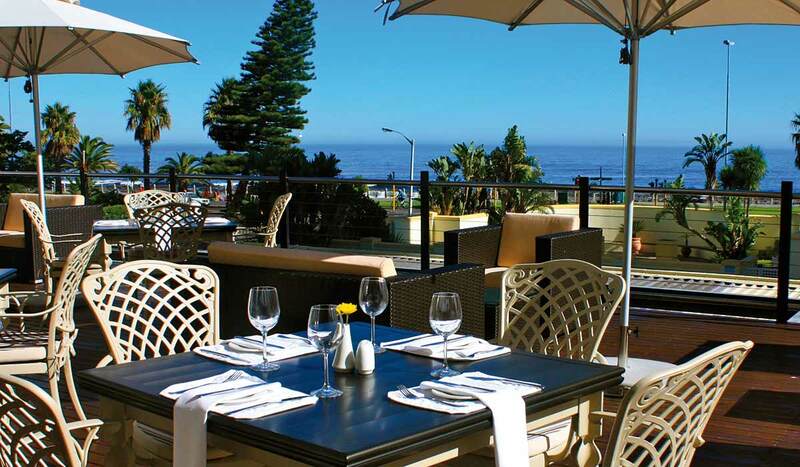 Enjoy a sundowner in the Promenade Bar or on the open air deck whilst watching the sun set over the awe inspiring Atlantic Ocean, before enjoying a buffet or set menu meal, where delectable and mouth-watering cuisine is perfectly married to fine South African wines. Delicious meals may also be enjoyed in the privacy and comfort of your bedroom. Premier Hotel Cape Manor offers guests 129 rooms that cater to every accommodation need, offering a truly Premier experience. 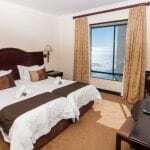 Premier Hotel Cape Manor offers guests 16 Dynamic Family Rooms. The East Wing which is highly flexible, sleeps 4 and are easily adapted to suit a variety of accommodation needs. 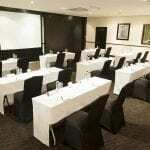 4 Single Beds are perfect for corporate conferencing groups and friends looking to explore Cape Town. Transforming 2 Single Beds to a King Bed creates the perfect setup for a family on holiday. With private balconies offering incredible views of Signal Hill and Table Mountain, the double story Family Lofts are spacious and luxurious with a Twin Bed setup on the lower level and Queen Bed upstairs. Rooms include a well positioned work station for those needing to stay connected with home, family and the office through the hotel WiFi. The suites available in both, the original Cape Manor Wing and the newly developed East Wing offer guests breathtaking sea or mountain views. 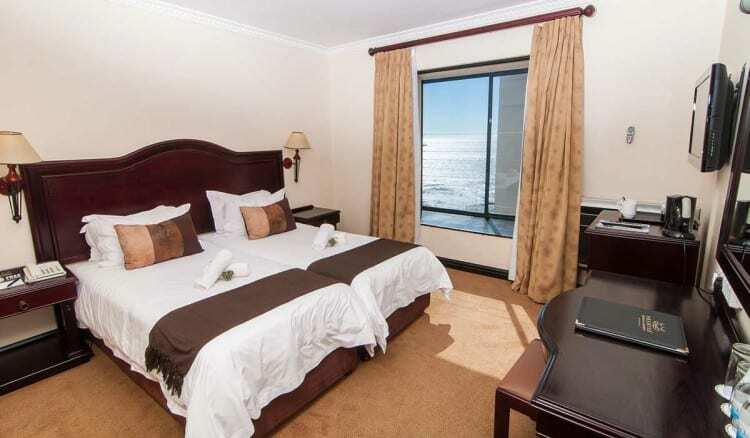 Premier Hotel Cape Manor also offers guests spacious Deluxe Room setups for the discerning traveler.For those looking to relax and unwind at the end of a magical day 17 King Deluxe Rooms provide spacious and elegant comfort, with 8 of these enjoying views of the Sea Point Promenade and Atlantic Ocean (Cape Manor Wing).